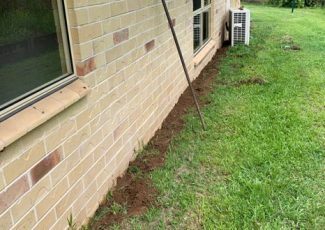 Flexible Termite Solutions specialise in installing termite baiting systems in Gympie and surround areas. 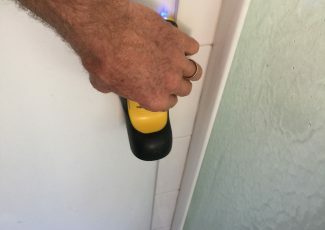 We have over 23 years of experience working in the pest control industry and are familiar with all the different termite baiting systems and solutions that are currently available on the market – we have a solid understanding of which systems suit the different species of termites along with the best way to situate the systems to get the desired result. For more information regarding termite baiting systems or to request a quote, please get in touch with Flexible Termite Solutions on 0419 73 1151. What is a Termite Baiting System? 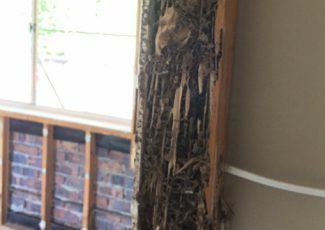 Termite baiting systems have grown in popularity over the past few years because they focus on destroying the termite nests which is a much more permanent solution than just killing the termites that are in your home. The termites are introduced to the bait – a chemical toxin – that they then carry back to their nest. Termite Baiting Stations: These are ‘stations’ that are placed around your property which are then monitored over the space of 12 months. The stations contain the bait which the termites are attracted to and then carry back to their nests, effectively destroying your termite problem at the source. Baiting stations are ideal for scenarios when the location of the nest cannot be identified or if we suspect that there are multiple nests located nearby. Introducing the Bait Directly: If we can identify the location of the termite nest then we can introduce the toxin or the bait without the need for multiple stations. This is the ideal solution as it is a lot cheaper than setting up multiple stations and is the option that we usually opt for where possible. Termite baiting systems focus on destroying termite nests while termite barriers act as a protective shield around your home that prevents the termites from gaining access. 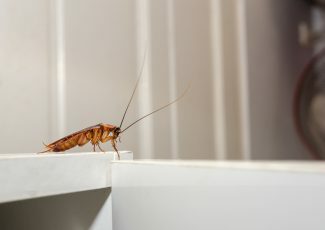 Often, for homes that have a significant termite problem, we will recommend using both methods – we will use a baiting system to destroy all the surrounding termite nests (there are often more than one) and then we will protect your home from future infestations with a chemical barrier. Our experienced team will always discuss your different options with you and advise you which option they think will be best suited to your circumstances. 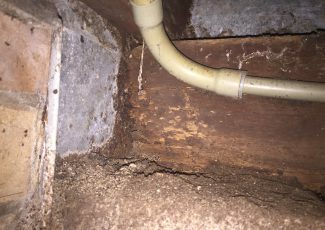 While termite baiting is usually highly successful, there are some species of termites as well seasons of the year where baiting is not as effective – if this is the case then we may suggest a different termite treatment or solution for your home. 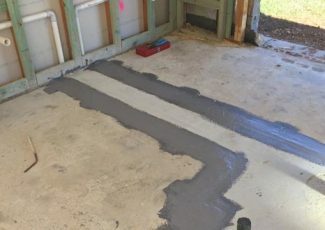 The process for having termite baiting performed on your property is simple – get in touch with us on 0419 73 1151 and book a suitable time for an inspection. We will then look at how your house is built as well as look for termite activity. If we find activity, we will identify the species and where the termites are located. We will also try to locate the termite nest. Once we have this information we will be able to tell you if baiting is a suitable option for your circumstances and formulate a treatment plan. 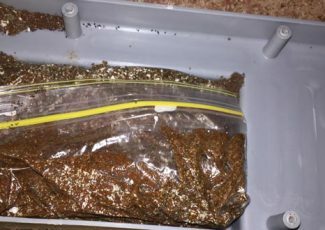 Get in touch with Flexible Termite Solutions to discuss our Gympie termite baiting services. Call 0419 73 1151.